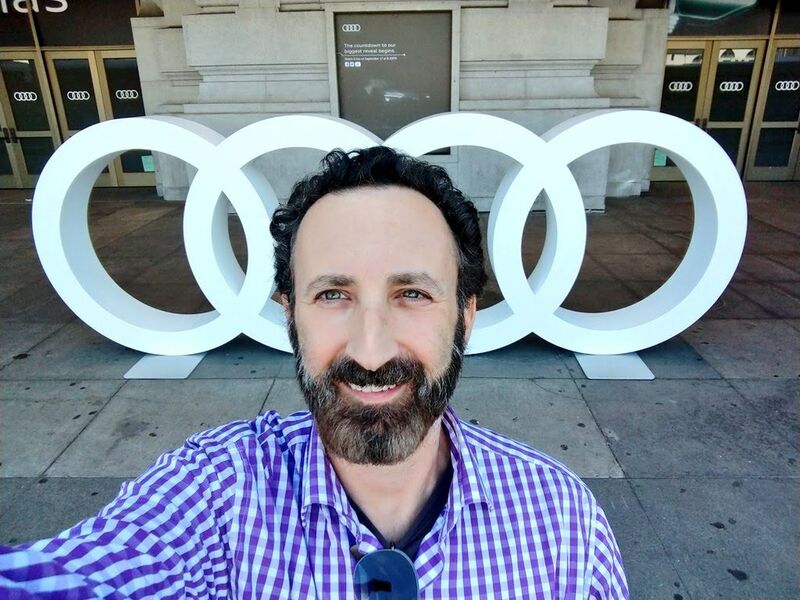 I spent a fun weekend in San Francisco attending the global launch of the cool, new 2019 Audi e-tron. 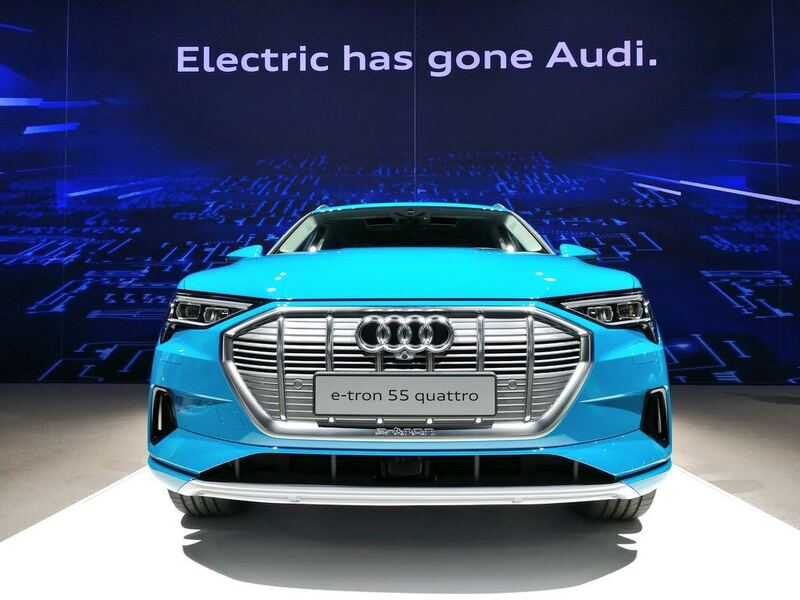 The e-tron is Audi’s first all-electric vehicle (plug-in charging, runs on batteries). 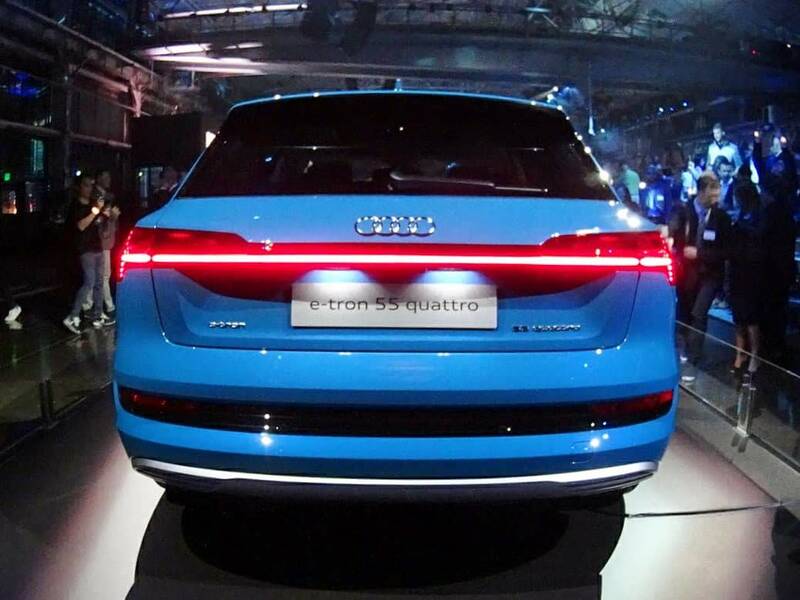 The e-tron, an SUV about the size of a Q7, still gives you Audi’s great design, technology, build quality and overall Audi driving experience (including quattro all-wheel-drive). You’ll be able to see a full video of my time with the e-tron on my Luxury Fred YouTube channel this weekend. Aside from attending the massive launch party, I had a chance to spend the day at Audi’s pop-up Tech Park, where the e-tron’s designers and engineers were on hand to demonstrate and explain all the SUV’s cool features and technology. I’m a big fan of Audi and love driving and writing about their great cars. Recently I went on a luxury roadtrip in the 2018 Audi S5. 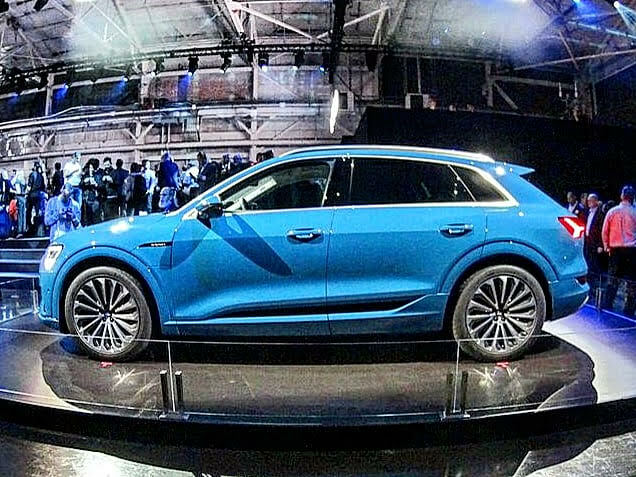 I’ll be writing more about the e-tron here and on the Business Traveler website, where I do all my car reviews. 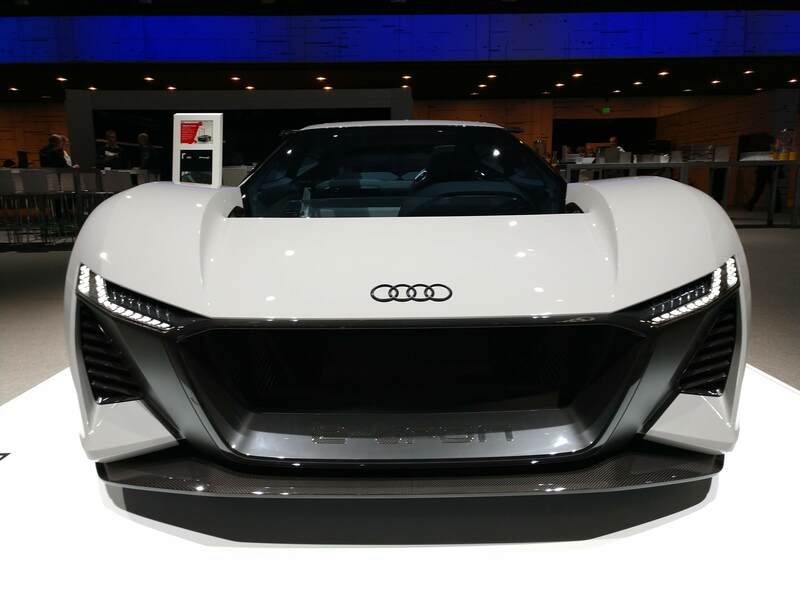 In addition to the new e-tron SUV, which will be available for sale in the second quarter of 2019, I had a chance to check out Audi’s electric supercar concept, the Audi Sport PB 18 e-tron. 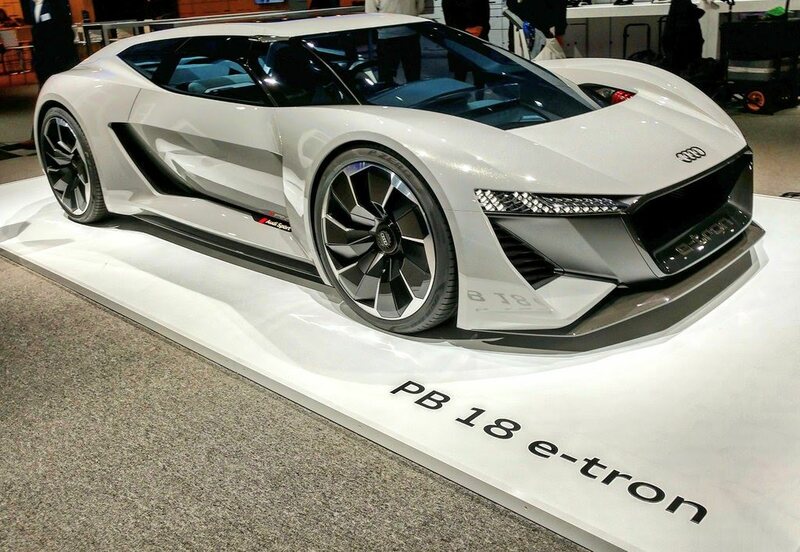 The amazing car made its debut at Pebble Beach (thus the PB 18 name) and shows what is possible using existing Audi technology and parts. The car is beautiful and has been driven on test tracks, I would love to see them make a production model and sell it! One cool feature is the sliding driver’s seat and controls. The PB 18 is a two-seater but the driver seat, steering wheel and controls can slide as a single unit to a center driving position, giving you a race car experience. I stayed at the very nice Hilton San Francisco Union Square, where I had just stayed a few weeks ago. 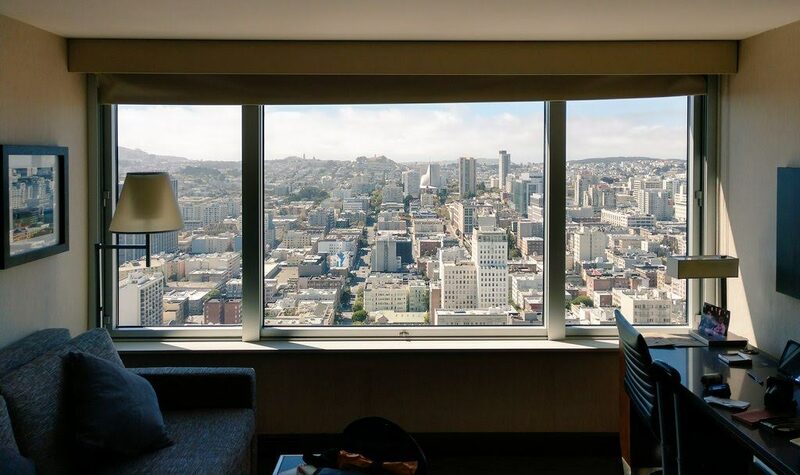 On my last visit I had one of the hotel’s Skyline Bayview Suites, with an amazing view of the Financial District. 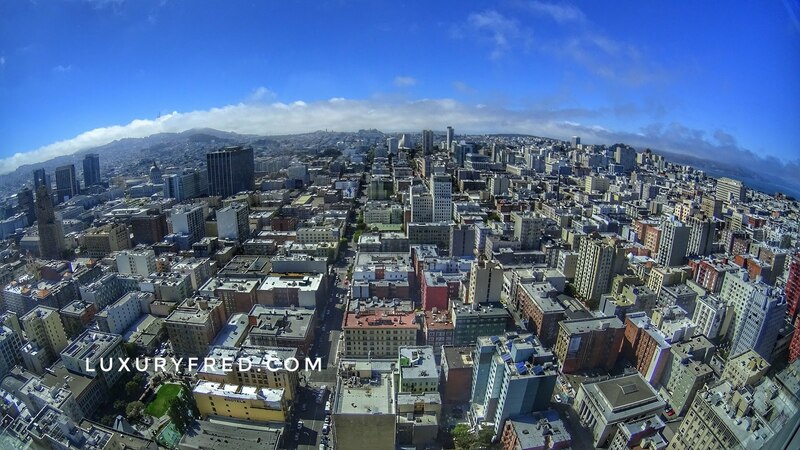 This time I had a Golden Gate Bridge View Room, with these spectacular views westward of the city and the Golden Gate Bridge.